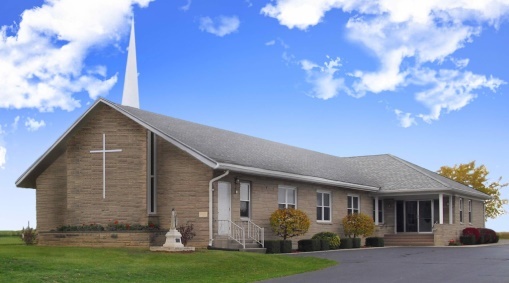 From the time St Teresa Catholic Church was established in 1937, to the move in 2009, the history of St Teresa is extensive. RSVP due this Sunday! We hope to see you! St. Teresa Parish Rockford, Ohio shared a photo. Happy Easter from all of us at The Catholic Company! God bless you and your loved ones. St. Teresa Parish Rockford, Ohio shared a post. Mass of the Lord's Supper is at 7pm with Adoration until 9pm. Come join us & be in the Presence of Christ.